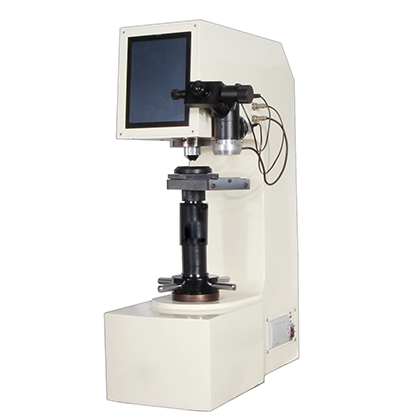 HRD-45 electric surface Rockwell hardness tester is based on the ordinary surface Rockwell hardness tester, using the motor automatic control test force loading, holding, unloading process, can choose the load holding time, simple and rapid operation, except the dial to zero, there is no artificial error, with high sensitivity and stability. 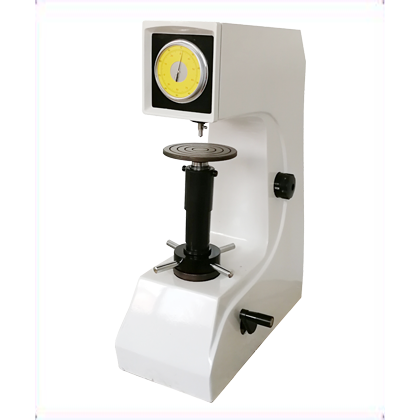 ●The test force is small and the indentation is small, which does not affect the continuous use of the specimen. 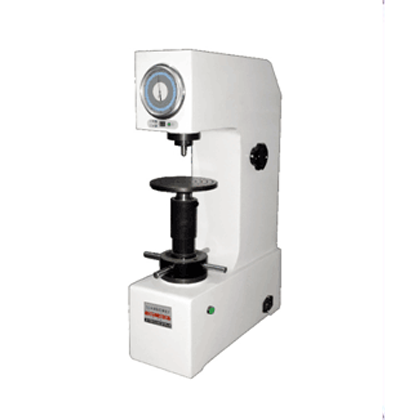 ●By using lever less load, the friction free spindle is adopted, and the test precision is high. 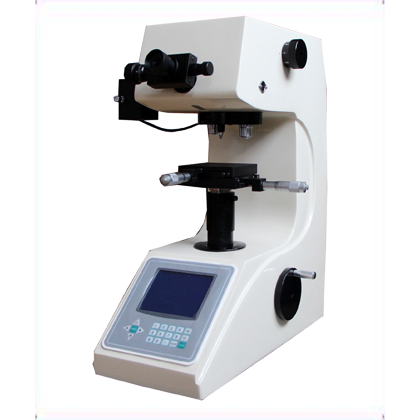 ●By controlling the loading, loading and unloading of test force by motor, the manual operation error of manual Rockwell is eliminated. 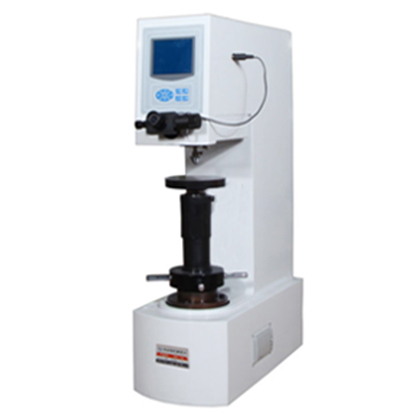 2, galvanized, chrome plated, tin plated, material surface heat treatment and chemical surface treatment of various metal materials.